Here you will find images from the book that you can download for personal use. 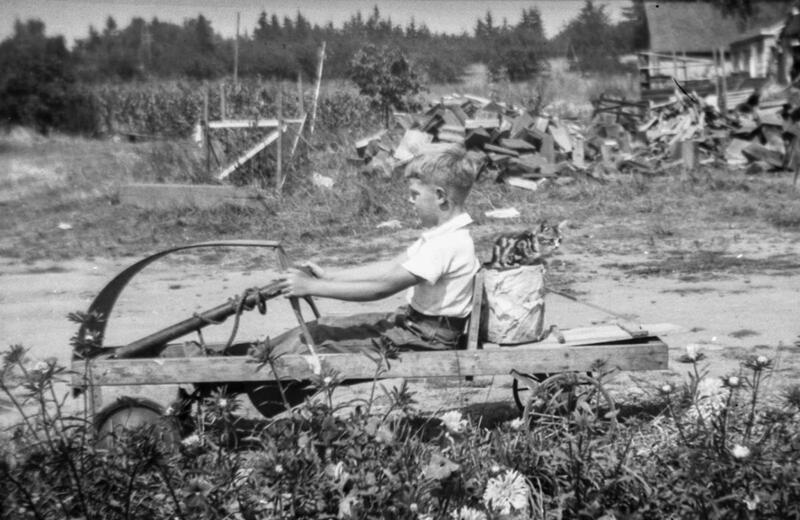 Plus, there are more photos that didn’t fit into the book. We also provide a look at our family tree. 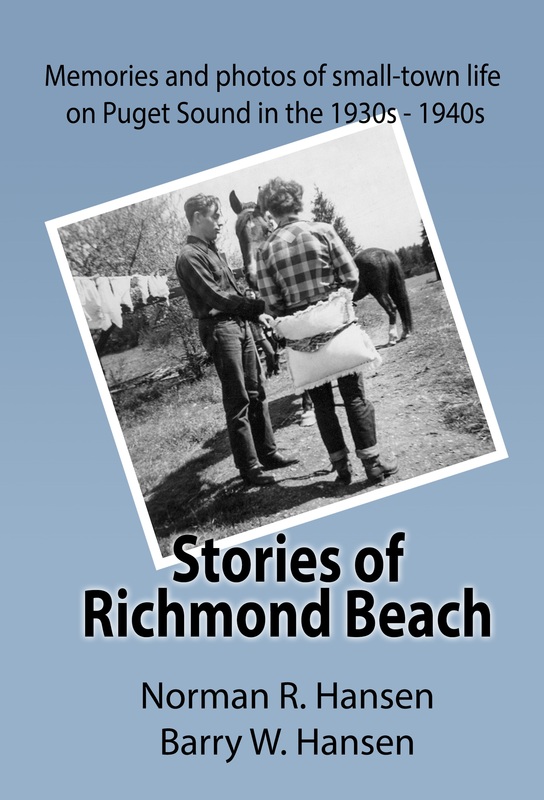 I’d like to hear comments and suggested corrections regarding the book or genealogy. Contact us here. 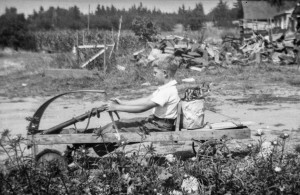 We encourage family and friends to download and enjoy these photos for their own personal use. However, commercial use is prohibited. This material may not be published, broadcast, rewritten or redistributed in whole or part without the written permission of the author. 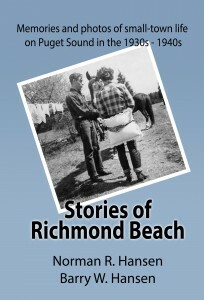 Buy "Stories of Richmond Beach" today from Amazon or the Shoreline Historical Museum. Copyright © 2019 Norman R. Hansen.All rights reserved.